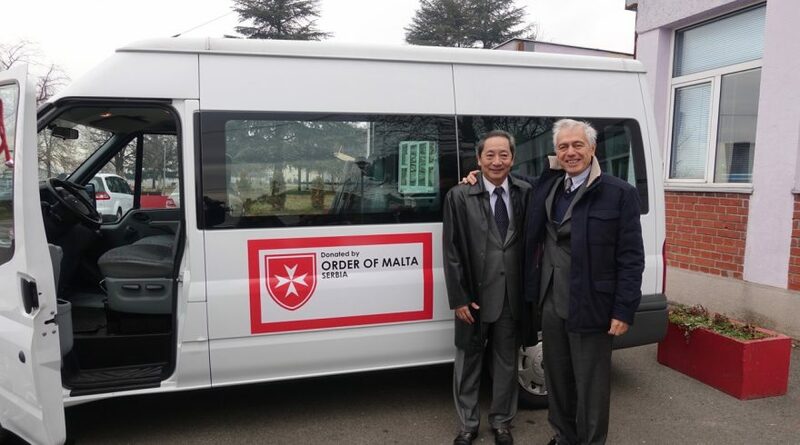 The Order of Malta has more than 900 years of history of assistance to the poor, the weak and the sick. 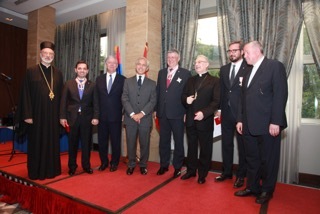 In Serbia the Embassy of the Sovereign Military Order of Malta in Belgrade, has promoted various humanitarian initiatives together with programmes of instruction and formation. 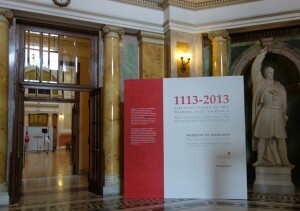 The parents and the medical staff, giving assistance to children carrying difficult pathologies that require special treatment or in need of surgery that requires significant and rare skills, have the possibility of informing the Embassy of the Order of Malta in Belgrade of their situation and their needs. 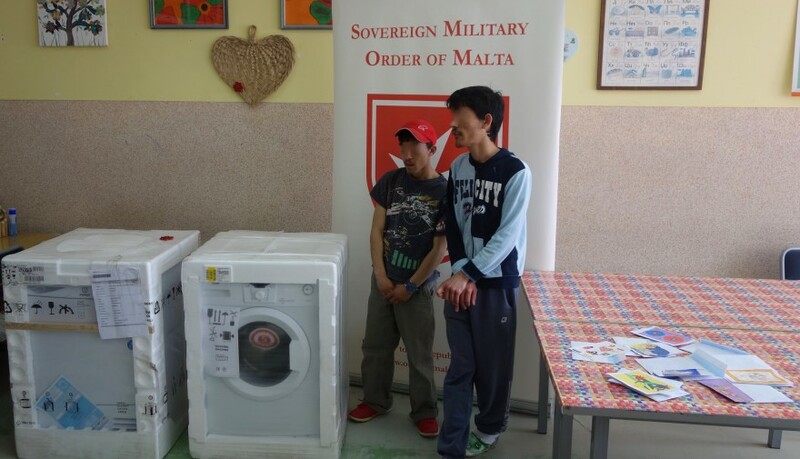 Just in time before the Orthodox Christmas, in the last week of December, a significant quantity of day/night clothes has been delivered to the institutions in Sremcica and Izvor thanks to the Italian donator “Original Marines” (www.originalmarines.com ). One of the most requested WISHES by the kids of the Orphanage of Sremcica was a Minibus to enable them to commute to schools, sports halls or even “just” to be able to see the outside world with its cultural and sporting events, or even have the opportunity to learn about new places impossible for them to see without adequate means of transport. 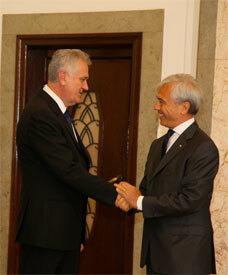 Following the invitation of H.E. 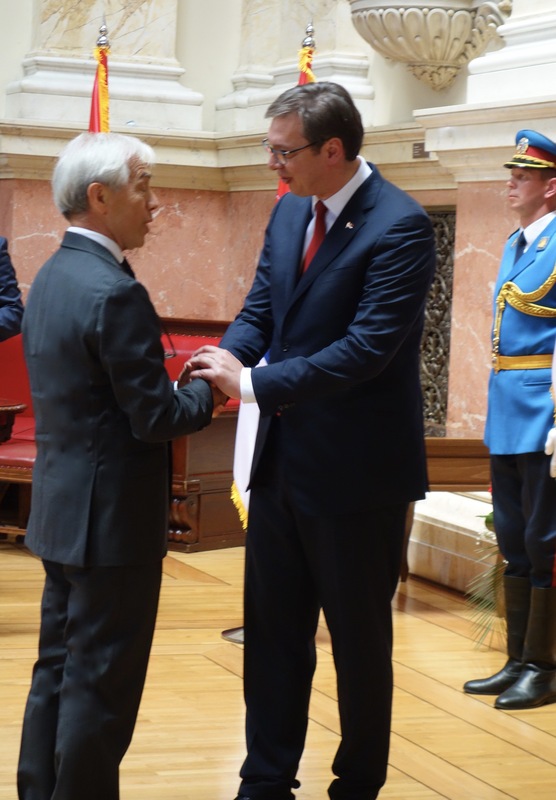 Zlatibor Lončar, Minister of Health of the Republic of Serbia, to an official visit to Belgrade, the Grand Hospitaller of the Sovereign Military Order of Malta , H.E. 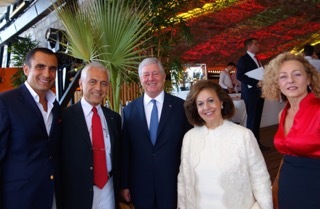 Prince Dominique de la Rochefoucauld-Montbel arrived today at the Capital’s airport, welcomed by the Assistant to the Minister of Health, Dr. Zoran Mihailovic, and by the Ambassador of the Order, Alberto di Luca. 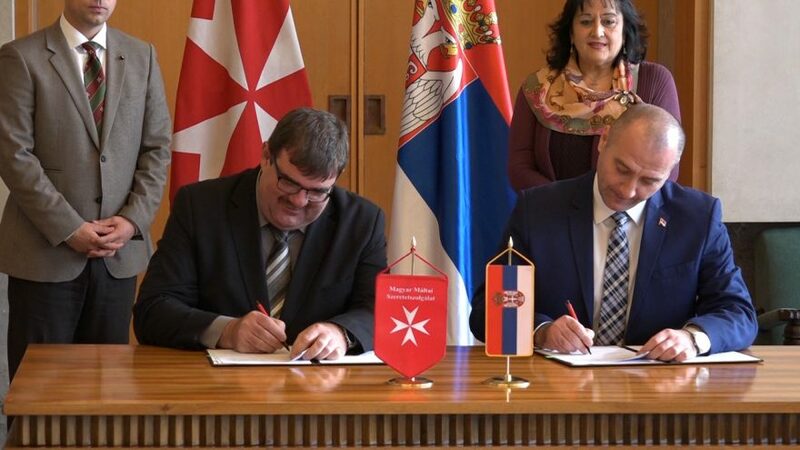 The State Secretary of the Ministry of Labor, Employment and Social Affairs of Serbia, dr. Nenad Ivanisevic, and Mr. Lajos Györi-Dani the President of the Hungarian Charity Service of the Order of Malta have signed on Thursday, December 1st, the Protocol of general cooperation for migration and refugee assistance. 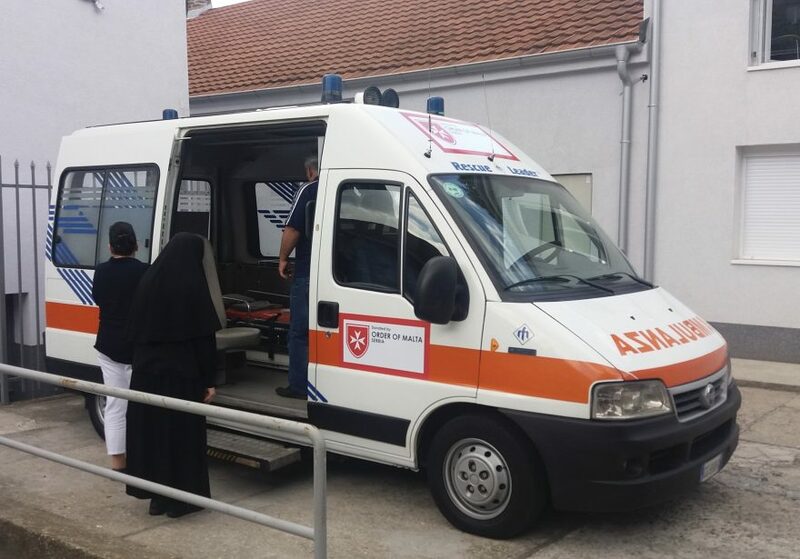 Monastery of Izvor, “Make a WISH”: an ambulance. 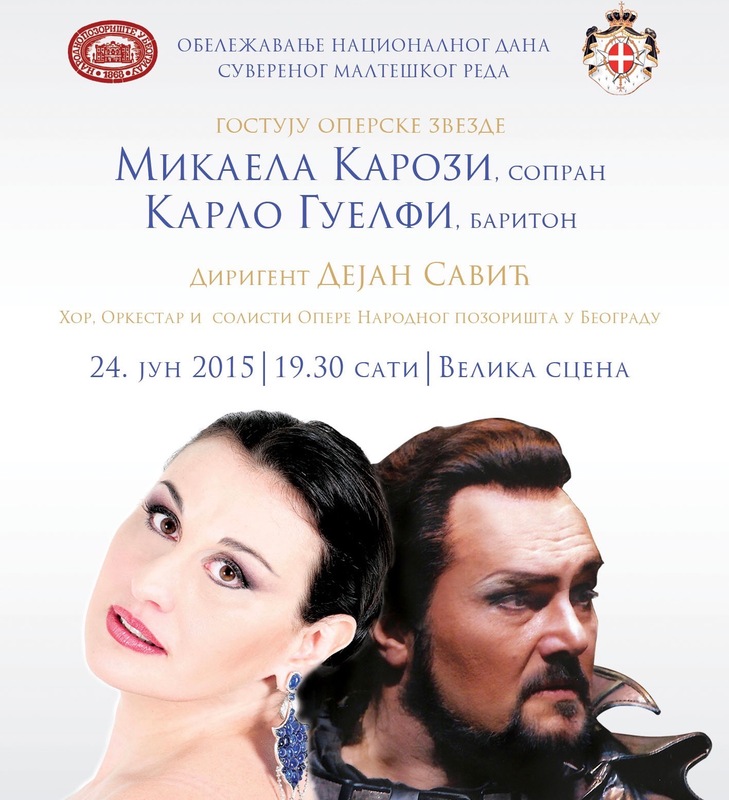 One of the most important WISHES of the home that welcomes girls with mental disabilities of the Monastery of the Serbian Orthodox Church “St. Petka”, in the village of Izvor, is undoubtedly to have its own ambulance. 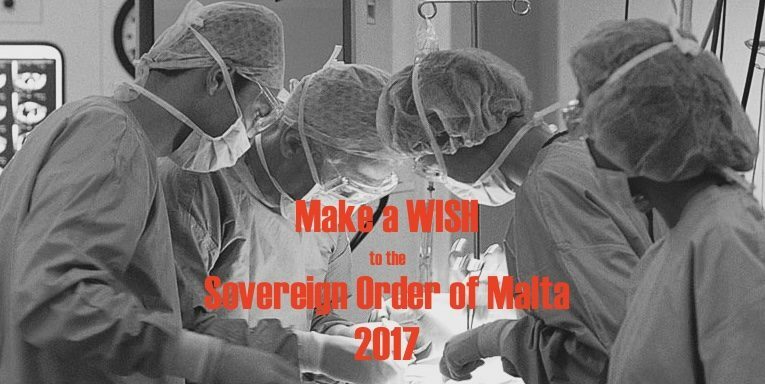 The main development of the 2016 edition of the project “Make a WISH to the Sovereign Order of Malta” is to be alongside to those most in need as soon as possible, without waiting for a final ceremony of delivery of the WISHES. 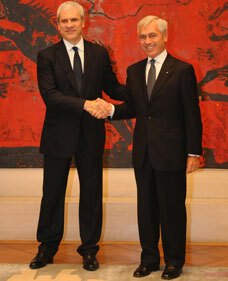 The letters for “Make a WISH” are arriving. 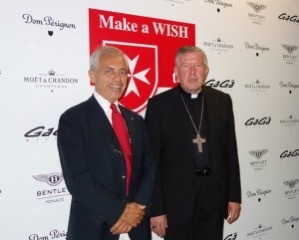 And the first WISH has already been “delivered”! 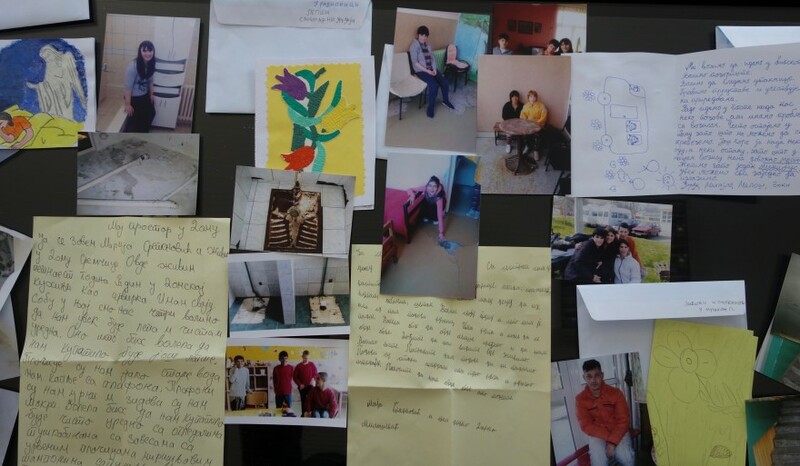 From March 15th the boys and girls housed in the orphanages and Centers for youth with mental disabilities in Sremcica and Izvor – in Serbia – have begun to send, to the Embassy of the Sovereign Order of Malta in Belgrade, their letters with their WISHES, as required by the rules of the project “Make a WISH to the Sovereign Order of Malta 2016”. 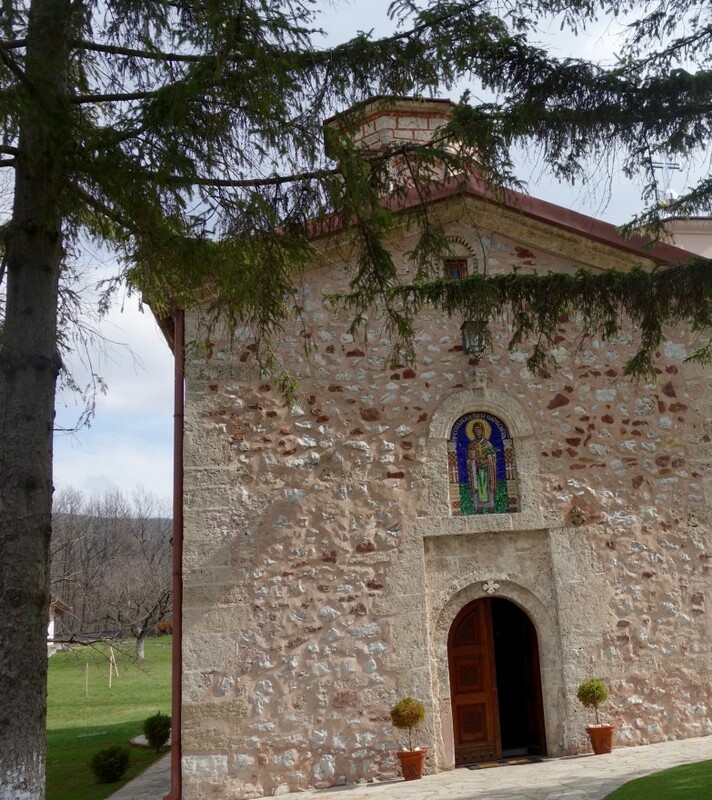 In the beautiful setting of an Orthodox monastery of the fourteenth century, operates a center which houses up to 92 young and older girls, with mental disability issues. 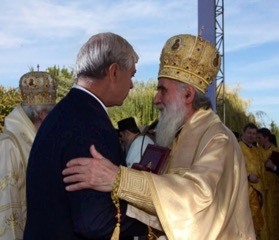 The management of the center is entrusted to twenty nuns, guided by the dynamic Sister Kliterija, always available to give assistance, with a lot of love and infinite patience, to their beloved “girls”. 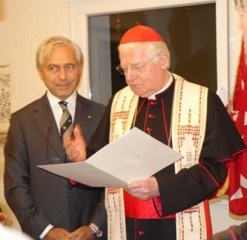 The awareness of the needs of its young guests and of its Sisters is such that the Embassy of the Sovereign Order of Malta in Serbia decided to incorporate this center in the program “Make a WISH to the Sovereign Order of Malta” for 2016, currently in the process of being defined. 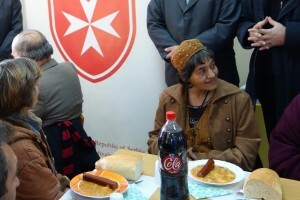 "A hot meal in a cold winter"
This year, the Embassy of the Sovereign Order of Malta to the Republic of Serbia wants to give even more attention to the needy children, especially to the orphans and the unwell. 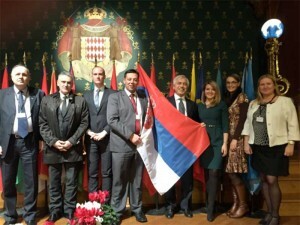 For this reason the Ambassador Alberto di Luca and First Counsellor Carlo Buora went today to the “Shelter for children” of Belgrade to hear directly from the kids that are housed and its Director Danjela Stojkovic, how the initiative “A hot meal in a cold winter” is progressing.